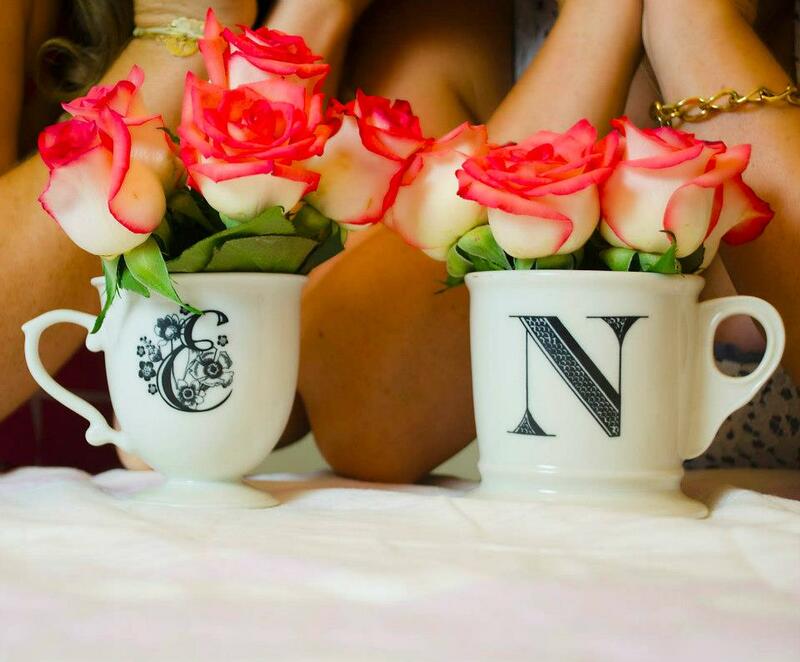 Calling All Thriving Wives...We've Got a Brand New Look! 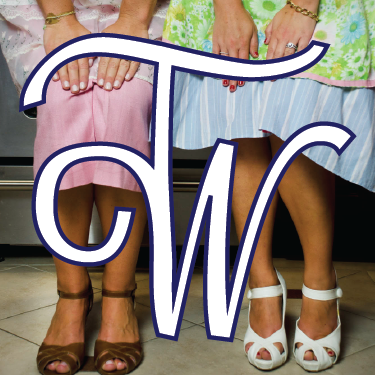 If you are new to Thriving Wives or haven't visited us in awhile, we only hope you are obsessed with our new look as we are. Oh so fresh, oh so clean. Our very own co-founder Nic did an amazing job and I couldn't be more thankful to her and her fancy tech skills! As we put the finishing touches on our new style, we hope you continue to thrive with us through each section of our lives. At home, working out, in the kitchen, feeling positive and of course enjoying all the things we love! As we continue to develop our new look, we are also developing a new approach to sharing the "thrive". Are you a strong, fun, crafty, cookin, good lookin' lady? Well, then we want to hear from you. We would love to share your journey through business, wife-dom and/or motherhood. Have great ideas you know other like-minded women would love to learn about, share them with us and join our collective! 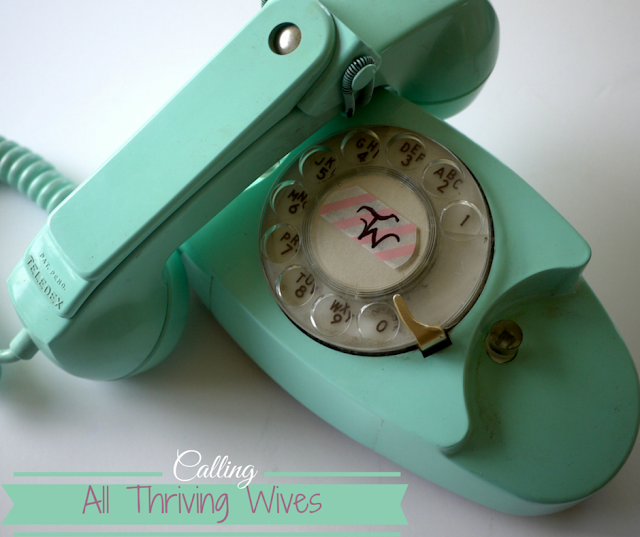 Email us at thrivingwives@gmail.com with your ideas and we will get back to you with the quickness. Our first Thriving Wife contributor Ash is telling us all about how she managed to sneak away from her corporate career and toddler to fit in a week away with her husband in Paris. Now THAT is thriving! We hope you love her as much as we do! We can't wait to meet you, hear your ideas and work together to share the good Thriving Wives word!